Igman Initiative’s 13th session was held in Sarajevo in June 18-19th, on the subject of “Media coverage in the Region”. Session was attended by members of Igman Initiative from Bosnia and Herzegovina, Serbia and Montenegro, representatives of electronic and print media from these countries, OSCE representatives from Sarajevo, Belgrade, Zagreb and Podgorica and by representatives of media organizations and institutions. Chairman of the Council of Ministries of Bosnia and Herzegovina, Mr. Adnan Terzic was the patron of the 13th Igman Initiative session and he also took active part in this session. Basis of the discussion about the operation of media within the so called Dayton Triangle were the results of monitoring, which were prepared and realized by the Igman Initiative’s expert team. Monitoring project “Media reports about neighboring countries” was focused on seven daily newspapers from this region (Dnevni Avaz, Glas Srpske, Dnevni list, Jutarnji list, Slobodna Dalmacija, Danas and Politika), five weekly magazines (Dani, Slobodna Bosna, Globus, Nacional and NIN) and central daily newscasts of three public channels (BHT1, RTS1 and HRT1). 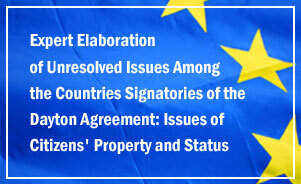 Opening of the discussion about the given subject, as well as monitoring itself, was the way to determine the condition and quality of the mutual information exchange in the region, from the perspective of regional cooperation and joint preparation of the public and the institutions for Euroatlantic integrations. Unfortunately, research has mostly confirmed that the media in the region did not pay much attention to the issues of neighboring countries. Information was mostly insufficient, superficial and used for one-sided promotion of political ideas and projects. However, fact remains that it wasn’t colored by the hate speech that was so common in the past. 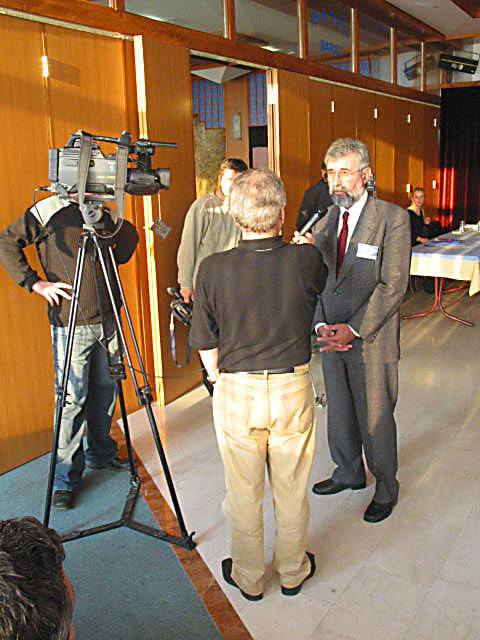 The concrete goal of the Igman Initiative’s 13th session was to look into the data acquired through the monitoring process, examine those facts about the state of affairs in the field of media coverage and continue with the proposed project with an effort to improve the mutual information exchange. In this sense, Igman Initiative gave their support to the project related with the production of a thirty-minute regional TV magazine. This show will include newscasts from Bosnia and Herzegovina, Croatia, Serbia, Montenegro and Kosovo, produced in the bureaus of Radio Free Europe. Each newscast would be focused on most important issues that stand out in the foregoing week in the given country. The TV magazine will have its Bosnian, Serbian, Croatian, Montenegro and Kosovo edition. 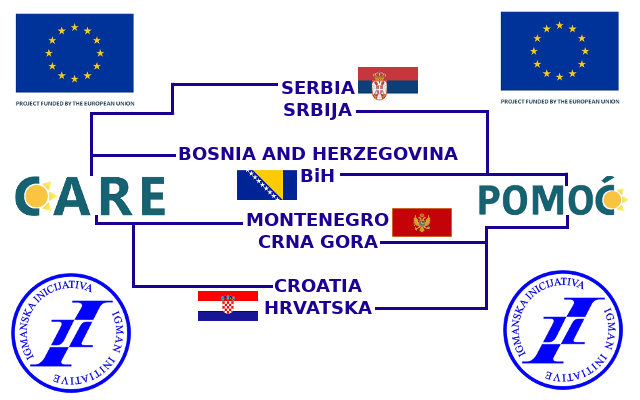 It will be broadcast on central and local TV stations in Bosnia and Herzegovina, Serbia, Montenegro, Croatia and Kosovo. Regional TV magazine will be a joint project made by Igman Initiative and Radio Free Europe. Radio Free Europe would provide services of their bureaus and journalists, while the Igman Initiative would provide the necessary TV equipment, with the support from foundations that cooperate with Igman Initiative.